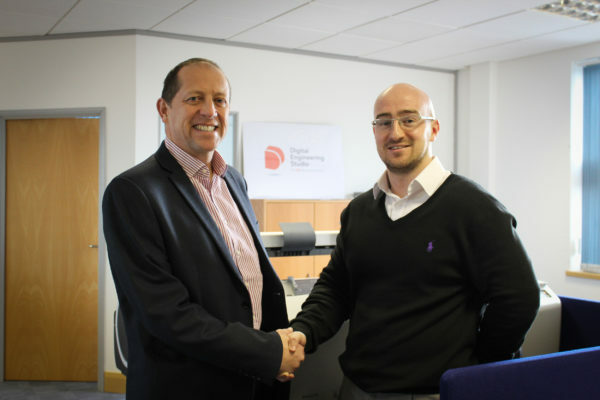 Steven Hunt & Associates have announced the formation of a brand-new sister business, Digital Engineering Studio, that aims to empower the construction industry with the latest building information modelling technology. Revealing the news at MIPIM property market conference in Cannes last month, Digital Engineering Studio is a professional Building Information Modelling (BIM) outsource provider that specialises in the creation of fully coordinated Revit MEP models and virtual drawings that will streamline the construction process, reduce waste and eliminate unnecessary delays. Set to transform building project delivery, BIM modelling form the central focus for the new outsourcing partner. The in-house team of specialists will work behind the scenes with clients to transform drawings and early-designs into fully functional 3D models, which can then be populated with data requirements that will be easy to navigate and update. “Having worked in the construction industry for over 35 years, I have learned how valuable data and open communication can be when working on building projects of all scales. “Using all of the lessons that we have learnt from our work at Steven Hunt & Associates, we hope to help clients flourish in this new digital age, help partners collaborate and to provide a simple solution so that clients can harness all of their information in one manageable space. 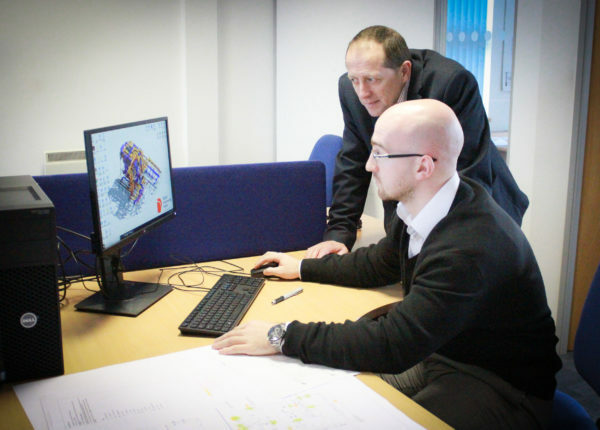 The daily operations of the company are led by managing director, Dominic Sibbring, who has been working in the built environment as a BIM specialist for over a decade. “Steve and I have been working together for over 10 years and often deal with companies who want to take the leap into BIM but don’t have the capability. The upskilling of existing staff and the financial outlay on new hardware and software often means it is a nonstarter for many businesses. Equally, many businesses are fully capable of delivering BIM projects but suffer with peak periods where deadlines mount up and their workforce struggle to meet the demand. Using an outsourcing service like ours enables clients to benefit from our team’s expertise and to get a tailored service that adapts to their specific project requirements and company standards quickly. “From our experience of using BIM we can help eliminate risks that could arise down the line, offering a more reliable prediction of building performance, price and programme. Our technicians are using 3D models to focus on soft clashes where we can assess the operation and maintenance requirements, ease of installation and safe access to equipment. All of this allows us to provide a more buildable and maintainable solution for the end users and our clients. As well as BIM modelling, Digital Engineering Studio offers construction drawings, BIM coordination, clash detection and conflict reporting, digital asset management, BIM level 2 compliance and a scan to BIM service.